Although it has been unseasonably warm so far in Chicago this winter, we all know that ice and snow will be here sooner than later. It can be incredibly dangerous to drive through winter weather, and I have provided a list of tips from AAA that will hopefully prepare you for conditions. You can find all these tips and more by clicking here. I think the last bit of advice is the most important. If the weather is just too treacherous, then stay home or opt for public transportation. If you or someone you love has been seriously injured in a Chicago car crash or Chicago truck accident, then call Chicago personal injury lawyer, Aaron Bryant, for a free legal consultation at 312-614-1076. It took quite a while, but winter weather has finally hit Chicago and most of the Midwest. Six inches of snow hit the ground last week, quickly melted away, and another batch fell yesterday and last night. Driving in the snow and ice can be treacherous and – – if not careful – – can lead to a serious car accident. The Illinois Department of Transportation’s (IDOT) website provided a comprehensive checklist for drivers to be aware of when driving through ice and snow. Below is the list of tips. or SLEET, do not overdrive your headlights. clear of snow and ice. Do not start until your windshield is defrosted. until you feel you have regained traction then straighten your vehicle. they may be spreading salt. be at work clearing the lane or preparing to turn around. nearest police station, 24-hour store, service. Most important, always remember to buckle up, even if you are in the back seat as Illinois now requires all passenger to wear their seat belts. We are in the heart of winter here in the Midwest and The Illinois Department of Transportation (IDOT) is stressing the importance of safe driving when the weather turns ugly. The Mcdonoughvoice.com reported recently about IDOT’s effort to inform drivers about safety hazards and steps to take to protect yourself and other drivers. Howard said drivers should check all of the road condition hotlines for the areas they’ll be driving to. He said District 14 gets frequent calls from the public asking about travel conditions. Be careful out there, and if you can, take public transportation if it’s available for you. 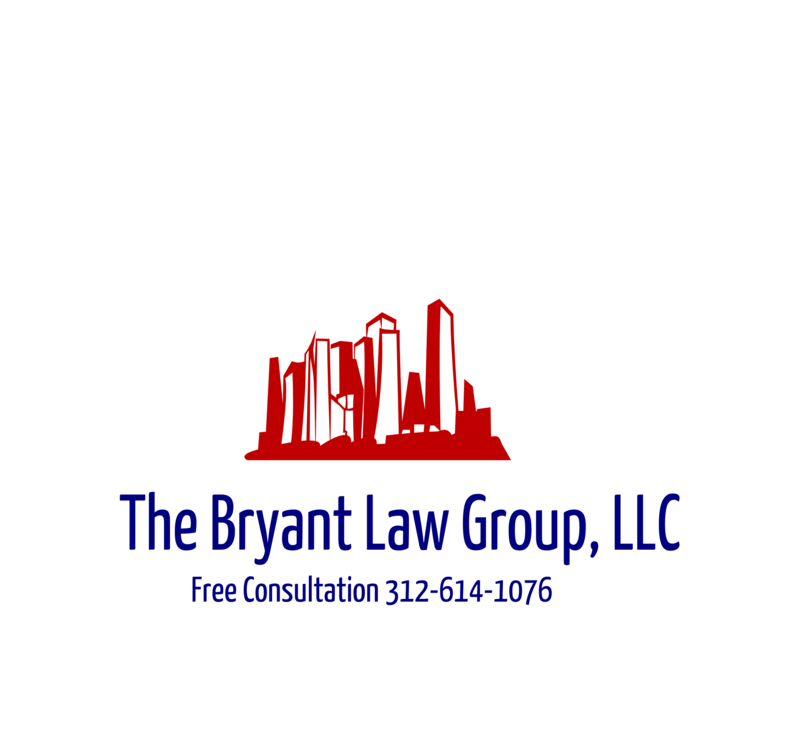 If you or someone you know has been involved in a Chicago car accident or Chicago truck accident , then call Chicago accident attorney, Aaron Bryant , for a free consultation at 312-588-3384 or go to the firm website at www.blgchicago.com.